When was the South Dakota state flag adopted and who designed it? What is the design on the South Dakota state flag and what does it represent? What is the pledge to the South Dakota state flag? Where can I purchase a South Dakota flag? How do I fly my South Dakota and American flag together? The first official flag of South Dakota was adopted in 1909, and designed by Ida Anding (now Mrs. McNeil), a former operator of KGFX radio of Pierre, and was at that time a stenographer in the Historical offices. This flag had a different design on each side, so was therefore very expensive. In 1963 it became increasingly evident that the cost to manufacture a flag with a different emblem on each side was expensive to the degree that there were few South Dakota state flags in existence and few seldom flown. 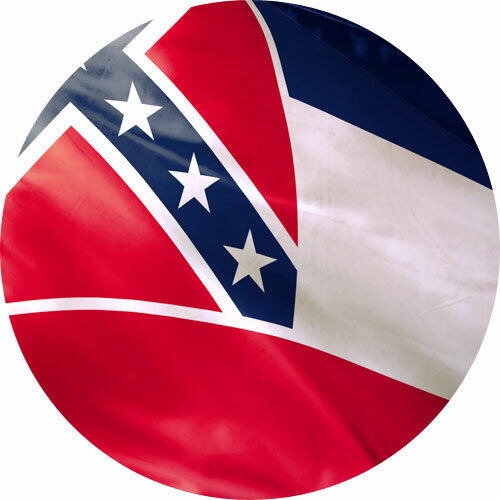 On March 11th, 1963 a new flag was adopted. 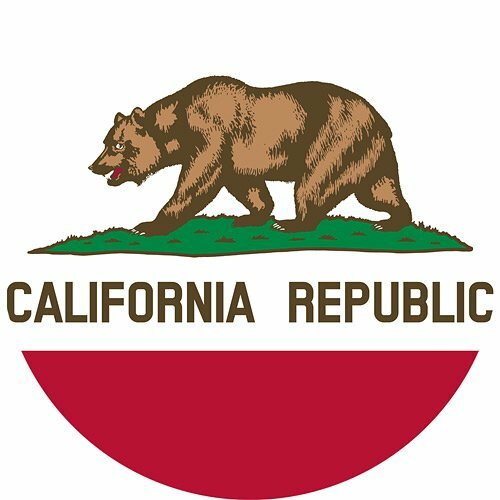 The flag was changed somewhat and the designs, which contain the State Seal, was to be only on the front of the flag. Then in 1992 the last official flag of South Dakota was adopted. On this flag the words, “The Sunshine State” were changed to “The Mount Rushmore State”. The state flag of South Dakota features a field of sky blue with the South Dakota state Seal, lying on a blazing sun, central on the flag. The state name “SOUTH DAKOTA” and the nickname, “THE MOUNT RUSHMORE STATE”, are inscribed in a circle around the sun and Seal. 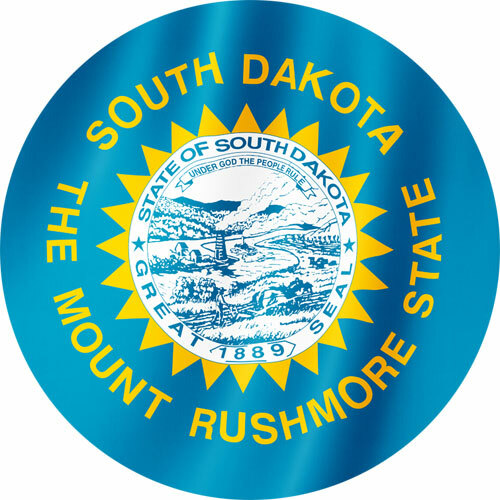 The outer circle of the Seal bears the words “STATE of SOUTH DAKOTA” on top and “GREAT SEAL” ON THE BOTTOM. 1889 was the year South Dakota joined the Union. At the top of the inner circle of the Seal is South Dakota’s state motto, “UNDER GOD THE PEOPLE RULE” with a background of sky and the Black Hills, which represent South Dakota’s natural beauty and natural resources. In the center of the seal is a steam ship on the Missouri River running through industrial and agricultural land, which symbolizes South Dakota’s commerce and transportation. On the left bank of the river is a smelting furnace, mill, dump and hoist house, all of which represent the mining industry. On the right bank of the river is a farmer plowing a field with a team of horses, and cattle grazing beside a field of corn, which represent South Dakota’s agriculture and livestock. The pledge to the South Dakota flag is as follows: ”I pledge loyalty and support to the flag and State of South Dakota, land of sunshine, land of infinite variety”. To get a South Dakota state flag that has bright, beautiful color and is also sturdy, go to Star Spangled Flags. Their flags hold up strong against the elements and are treated with a UV protectant against the bright sunlight. They are 100% made in the U.S.A. and come with a customer satisfaction guarantee and they also provide free shipping!How do I fly my South Dakota and American flag together? When flying the South Dakota and American flag on the same pole, the flag of the United States must always be at the top and the South Dakota flag should be the same size or smaller. When It is flown on separate poles, the South Dakota flag will be to the right of the flag of the United States situating the U.S. flag in the position of honor, which is to the observer’s left of the other flags. 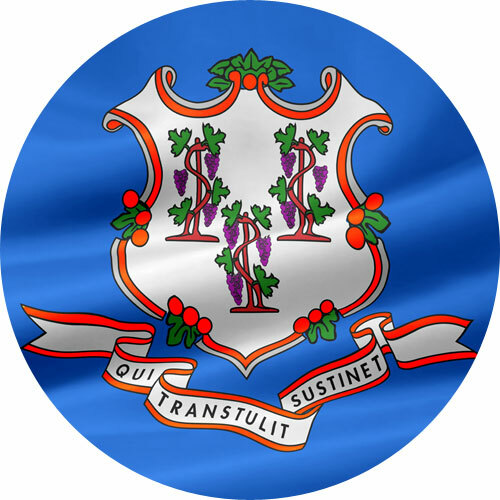 With its state seal surrounded by a glaring sun and sky blue background. 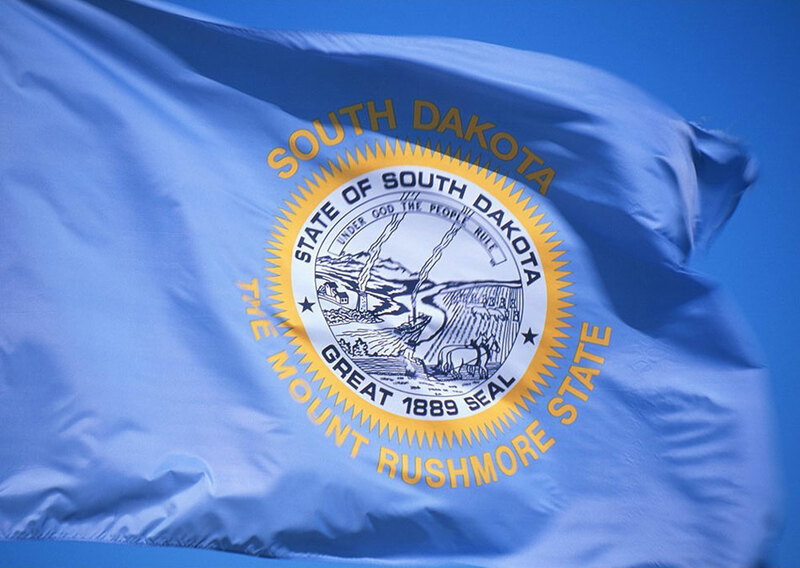 South Dakota’s flag with its state seal in the center was officially adopted way back in 1963. 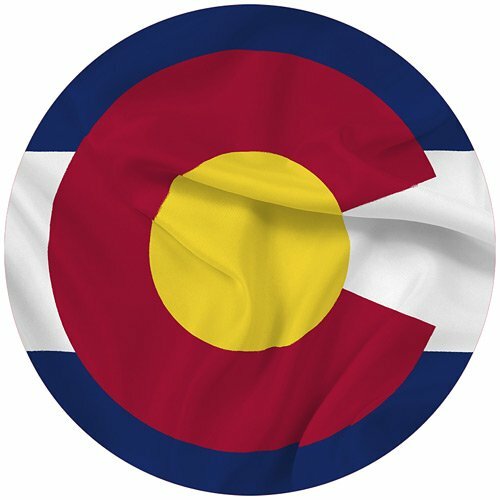 Its seal pictures a farmer plowing a field, a river, mountains, forests, a steamboat and the state’s motto that says “Under God the People Rule.” The 1909 original flag had a two-sided design on it with the front representing the sun and the state’s seal on the back. Referred to as the land of variety that encompasses 77,123 square miles of land area, the state where you can find Mount Rushmore showcases its fertile farmland and glacial lakes. The animals in this area include bison, deer, pronghorn, coyotes, and prairie dogs. Most of the western two-thirds of the state is home to prairie dogs according to The Book of Wild Mammals of South Dakota. Lying beneath the grounds of Custer County is the second largest cave system in the United States known as the Jewel Cave. The crystal rich caverns span 1,273 acres making it earn its status as a national monument in 1908 just eight years after its discovery. Protecting our well-loved homeland and preserving its resources is one way of paying respect to those who fought to liberate us. Our Star Spangled Flags are always flying high to remind us all that even against all the odds, our forefathers stood their ground and fought for a cause to give birth to and solidify the Union.